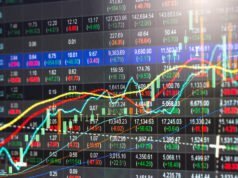 The cryptocurrency market has been unstable for some months now, and much concern has been raised on the need for a policy to be made to catapult the various tokens to a different price height. A favorable regulation, in this case, can revive the hope of crypto investors, however, XRP has been sidelined from any possible regulation that may involve cryptocurrencies. Experts believe that XRP is not a cryptocurrency, instead, they consider it to be a security. This could result in missing out on any regulation that would possibly restore this “crypto” to its previous path to glory. Recently, Cohen private ventures invested in hedge funds that make cryptocurrency and blockchain related companies a priority. They invested in Autonomous partners in that regard. 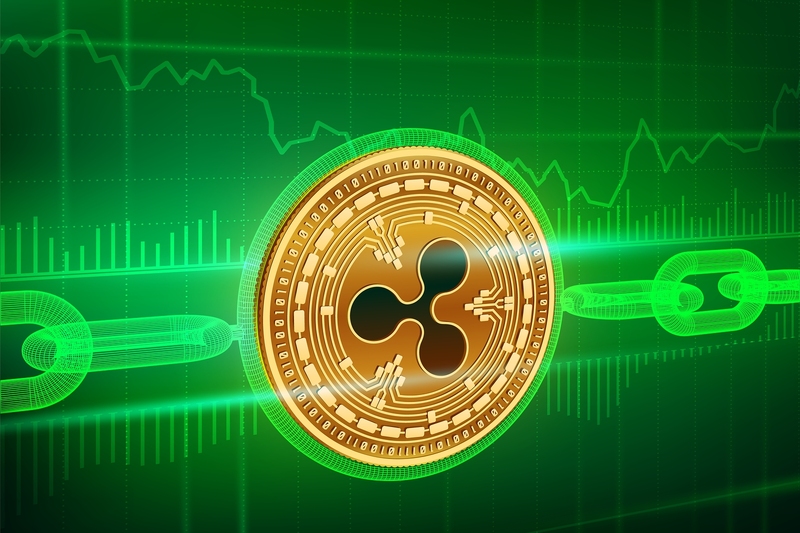 Questions were raised concerning the categorization of the XRP when the Autonomous Partners recently showed no interest in Ripple when considering cryptocurrency companies. Arianna Simpson from Autonomous partners said to reporters that she “has a lot of concerns about the level of centralization there, and has regulatory concerns if what they have issued is a security.” Unlike most of the cryptocurrencies, Ripple has engaged in a number of partnership deals with various financial institutions, making it a bit unique from the rest of the crypto companies. The CEO of Elpis Investment, Anatoly Castella pointed out certain features that make XRP different from BTC and ETH. “Ripple cannot be compared to BTC or ETH. When Bitcoin was originally created, it was designed to be a store of value. When you created a transaction, you were sending a store of value to another account – for payment for goods and services,” he said. Mr. Castella said to reporters that XRP was not originally created as a store of value. Unlike BTC which is created by miners, and are rewarded accordingly, XRP is powered through a centralized blockchain. He revealed that the parent company mined the XRP at once and held the majority of it. This is unlike a typical cryptocurrency. To him, XRP will record a dip in price when recognized as a security. “If the SEC categorizes Ripple as a security, we will experience in the short term a big dip in its market value. 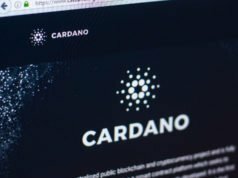 In the long term it will simply become a digital asset owned by institutional investors,” he said. 100 billion XRP was created in 2012, and the creators kept 20 billion having delivered the rest to Ripple lab. The Company aims to make the XRP a “bridge currency.” They expect more financial institutions to come on board to use it in cross-border payments at a cheaper and faster rate. 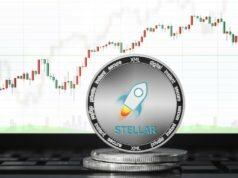 The company also has a larger control over the currency, making it more centralized than a cryptocurrency should be. XRP Broke out from its resistance level to $3.40 all-time high before taking a deep drop. The fact that XRP will possibly be exempted from cryptocurrency regulations means it will be subjected to a different regulation. XRP has also been tipped to do well in 2018 regardless of the many concerns arising.